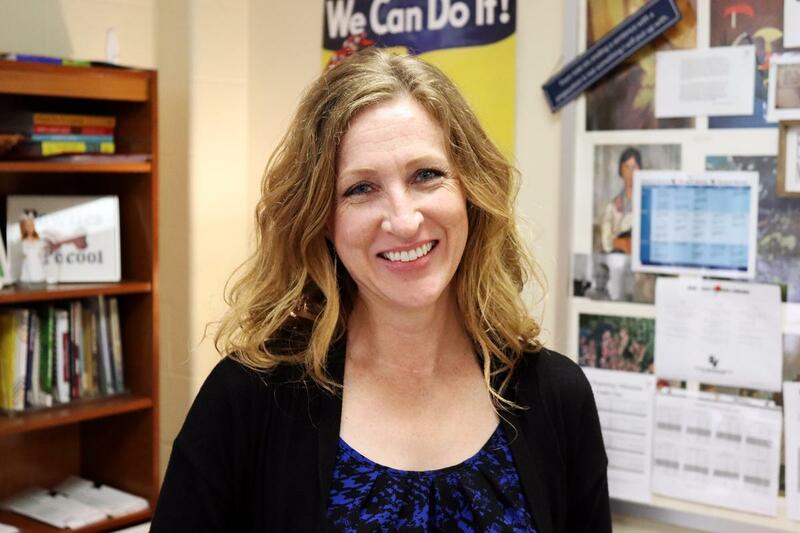 Kirsten Watkins, who teaches AP English and English III at Smithson Valley High School, was recently selected as a University of Chicago Outstanding Educator Award winner, based on a nomination written by one of her former students. This year marks Watkins’ seventh year of teaching. She has a bachelor’s degree in English from the University of the Incarnate Word, a bachelor’s degree in fine arts from Utah State University and a master’s degree in arts administration from Goucher College.